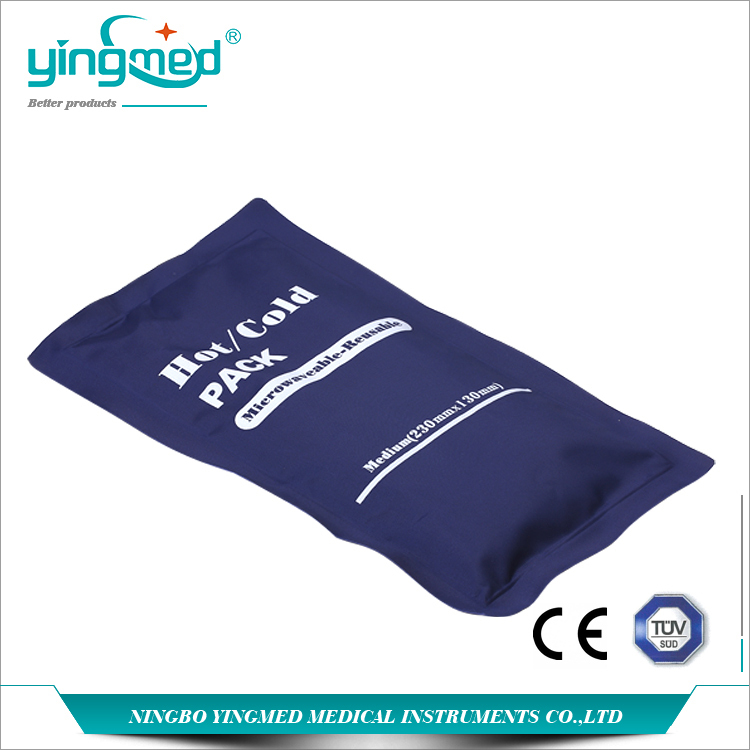 Instant Hot Cold Pack is widely used in hospitals, clinics and home care as its multi-fuctions and easy to use. For cold use, you just put it in a freezer an hour. For hot use, wraping the pack with a wet towel and then place it in a microwave about 30-45 seconds, or directly place it in boiling water 4 min. Color: Blue, Red, Any Pantone color or multi-colors can be customized. Logo can be added as customers' requests. 1. Cold compress therapy: Helps relieve neck and back pain. Helps sprains, strains, headaches and toothaches. 2. Hot compress therapy: Relieve rheumatism, arthritis, keep warm. 3. Cold and thermal insulation: Compatible with insulated container to keep warm or cold. Do you have any questions about our Instant Hot and Cold pack or other requirements? Please do not hesitate to contact with our customer service directly through live chat, telephone or email. We will happy to advise you. Looking for ideal Hot Cold Pack Manufacturer & supplier ? We have a wide selection at great prices to help you get creative. 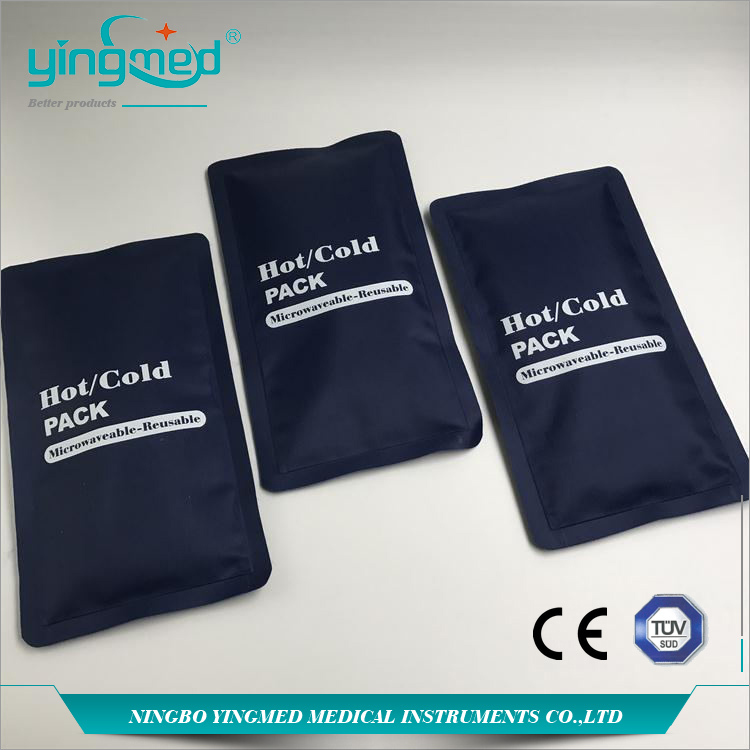 All the Cold Hot Pack are quality guaranteed. We are China Origin Factory of Hot Cold Gel Pack. If you have any question, please feel free to contact us.